The Avon RB880CR Defender Road Blocker is a shallow foundation road blocker and is ideal where deeper foundations are not possible / practical. With a foundation depth of less than 300mm, the RB880CR is designed to complement the Avon Barrier range of Hostile Vehicle Mitigation (HVM) solutions. The road blocker has a blocking segment with a raised height of 1000mm and can withstand direct impact forces of 1,852 KJ. 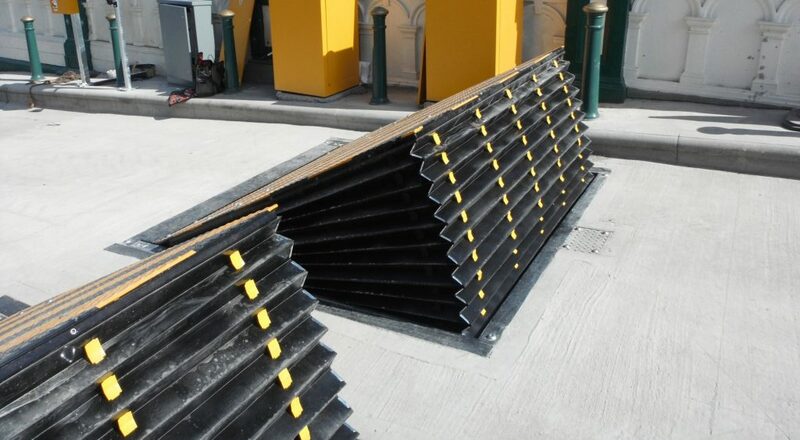 The road blocker was developed by our in-house engineering team to overcome specific site limitations and is available with segment widths of 2m and 3m. 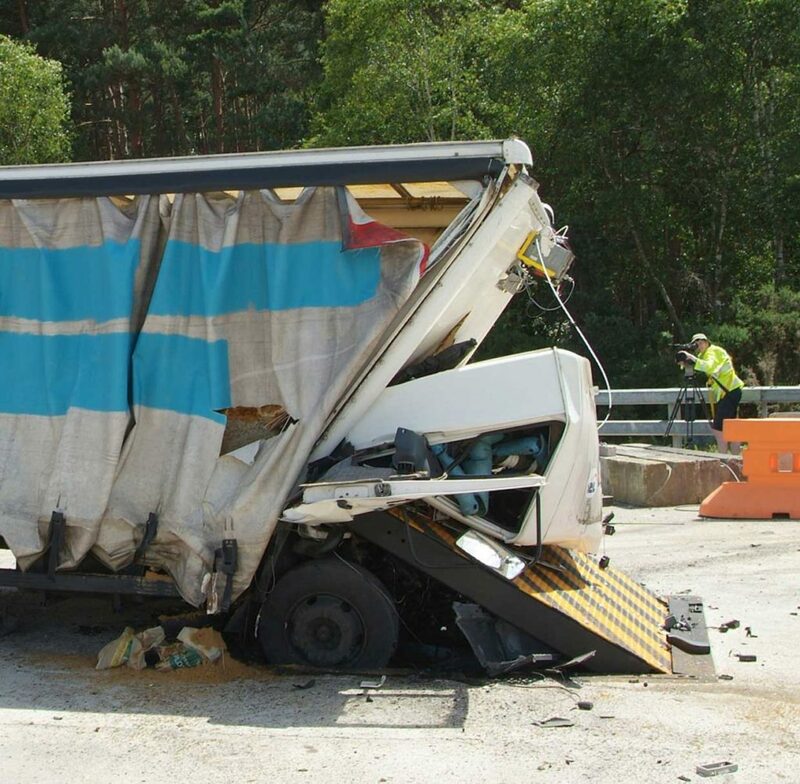 The RB880CR has been independently physically tested in a number of full scale crash tests conducted in accordance with PAS68 by the Transport Research Laboratory (TRL). The road blocker arrested a 7500kg vehicle travelling at 80kph (50mph) with zero penetration of the vehicle. The road blocker comes with a push-button hold to run control as standard. The road blocker can be customised to interface with a wide range of access control equipment to suit specific customer requirements. Available configurations include (but are not limited to) inductive loop systems, card readers, communication equipment and manned guard emergency systems.